Think you can get a perfect score on this Power Rangers quiz? (SPOT.ph) It's been so long since any of us imagined ourselves being Power Rangers (and having control over those awesome robots! ), but with a new feature-length movie coming out this 2017, lots of us 90s babies have been secretly practicing saying “It's morphin' time!” in our spare moments. It's been over 20 years since the last Power Ranger movie came out, and though the interest for it might still be there, undoubtedly, some details about the show might have been forgotten. Or have they? Take this quiz and see how much you remember about the Power Rangers. Zordon, the Rangers' mentor, came up with the phrase “It's morphin' time!" 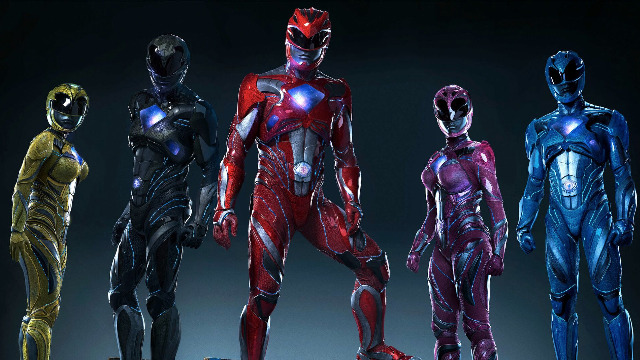 The word “Morphin'” was censored when Power Rangers aired in Malaysia because it came too close to the word "Morphine"
This article was created by Summit Storylabs in partnership with Pancake House.